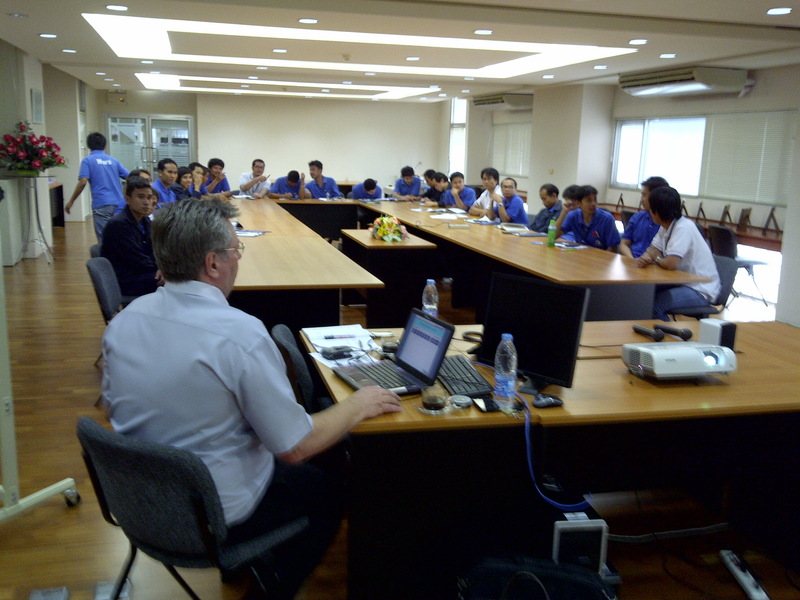 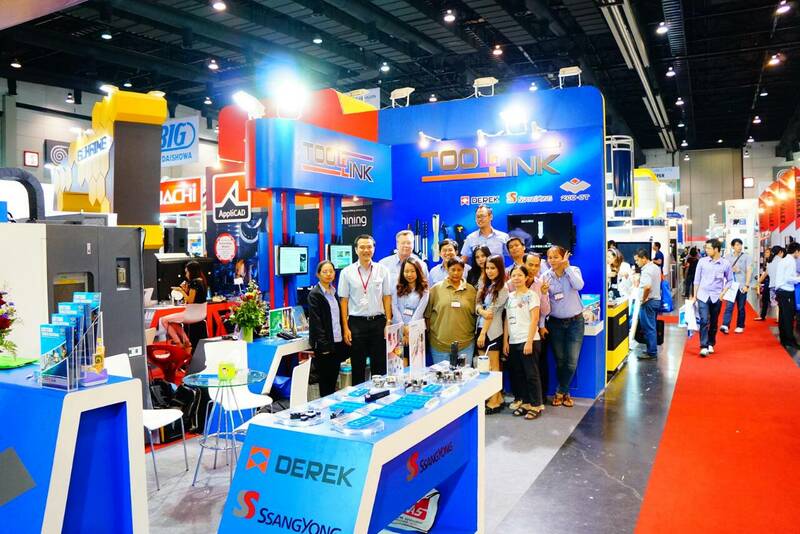 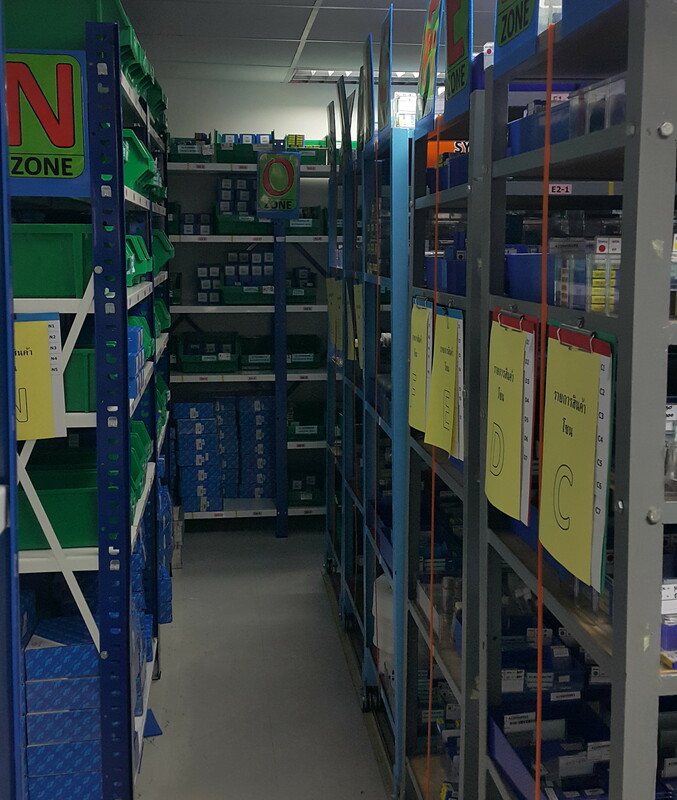 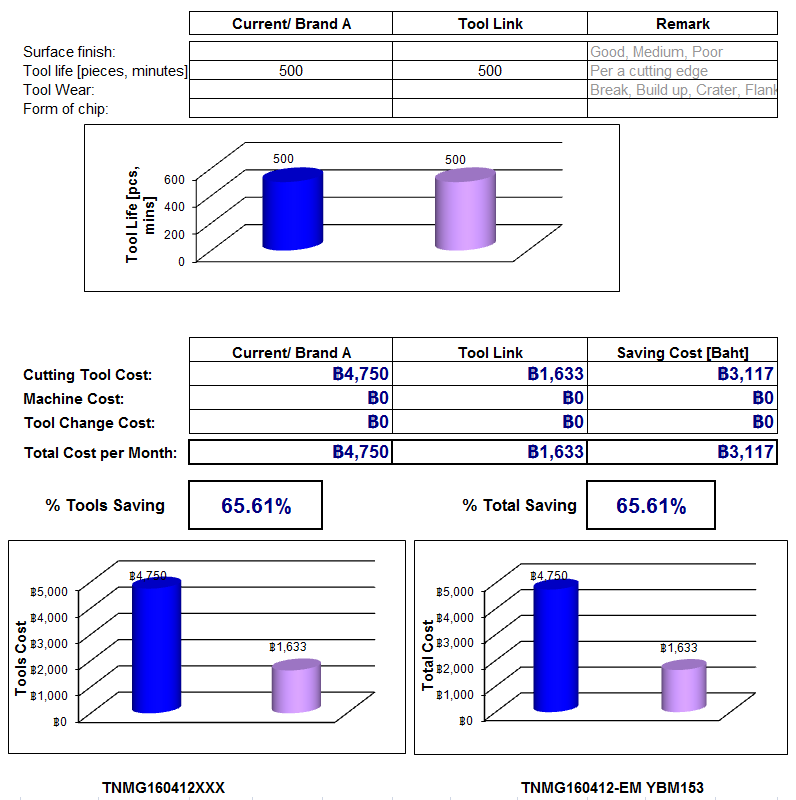 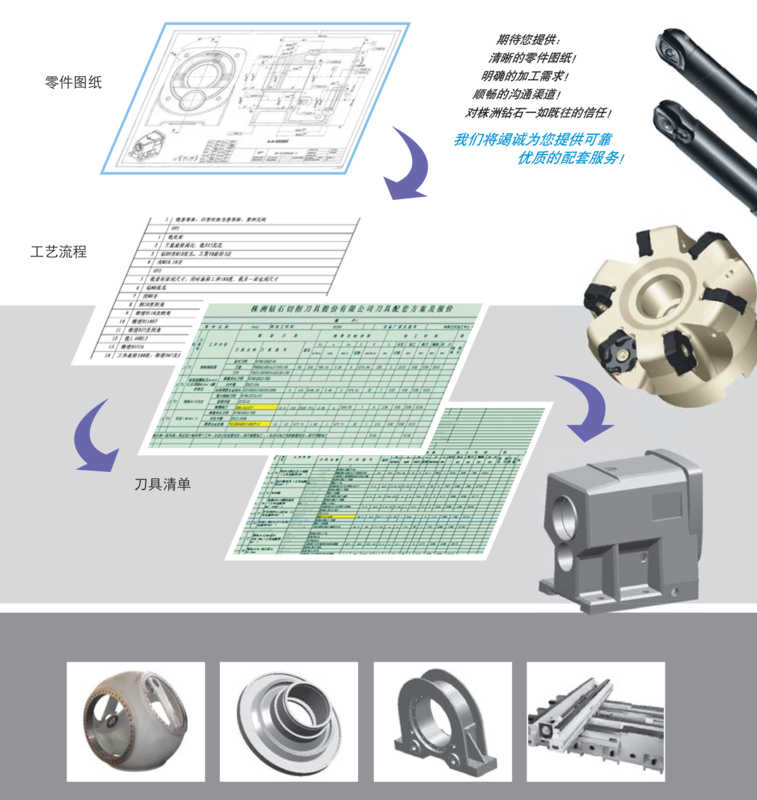 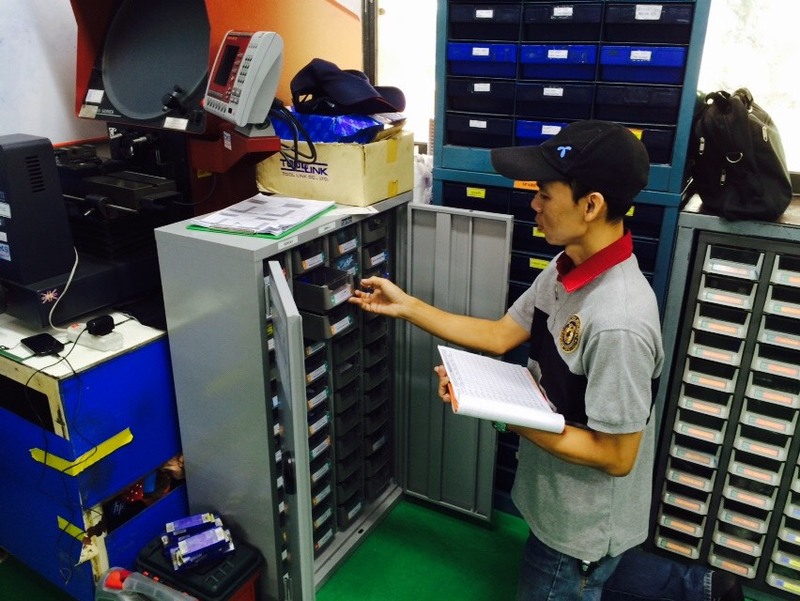 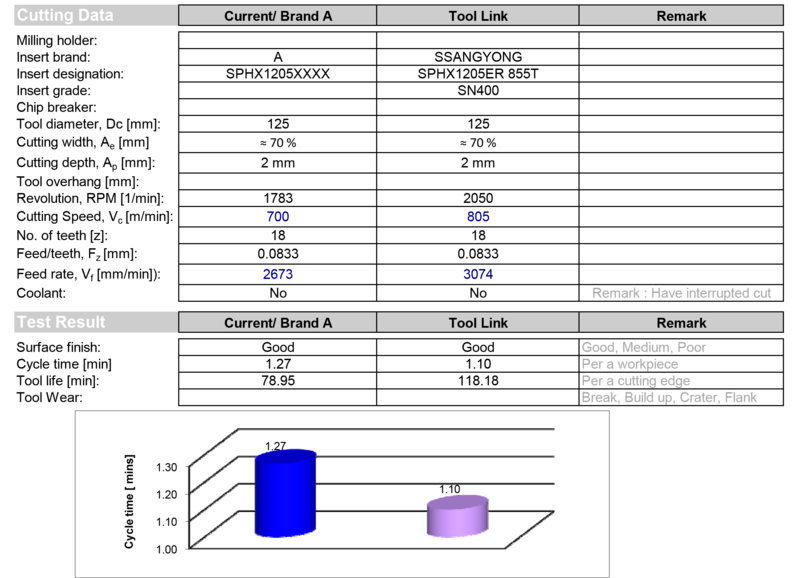 Toollink Co., Ltd. About Us - Toollink Co., Ltd.
Tool Link Co.,Ltd. 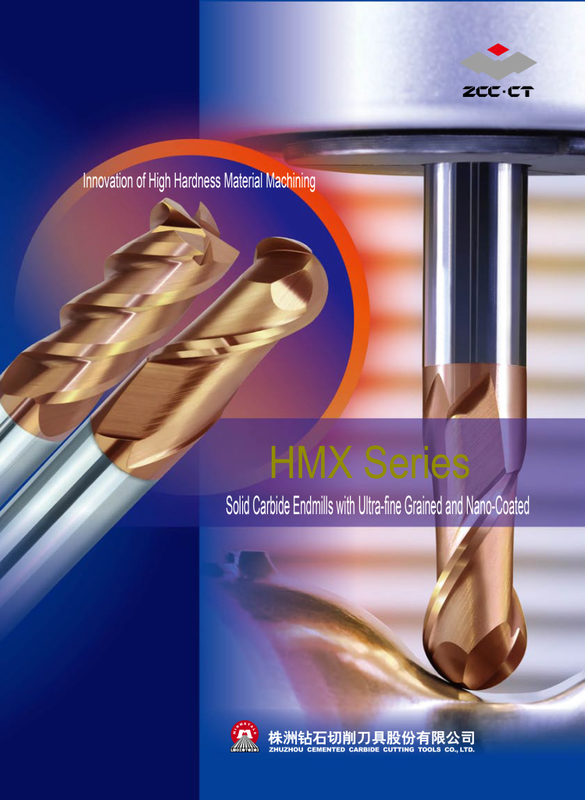 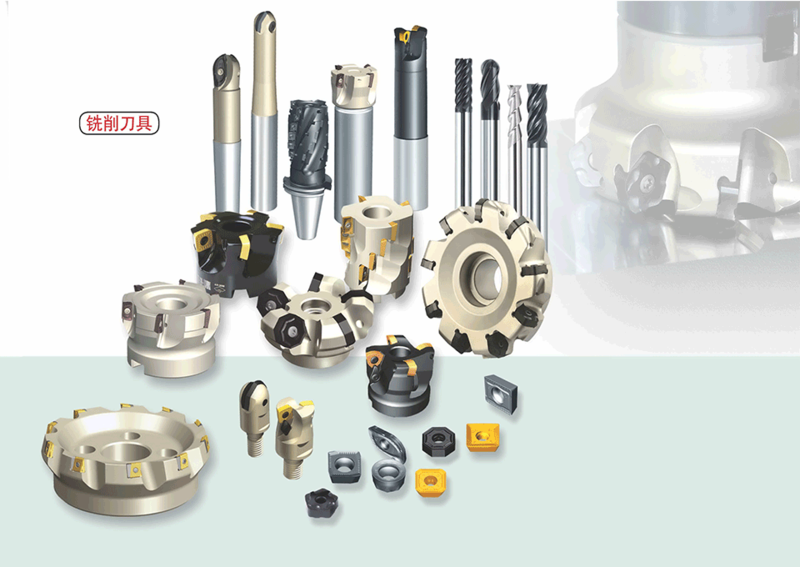 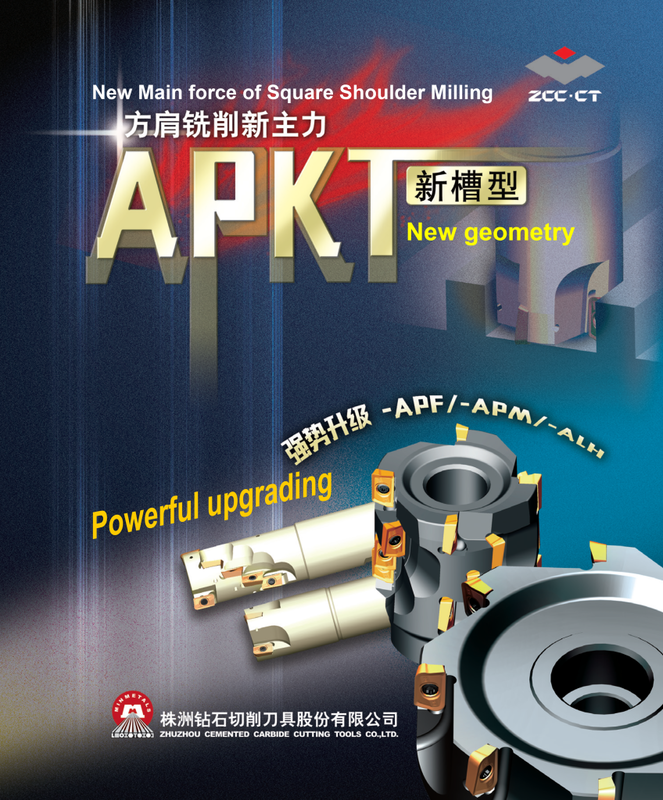 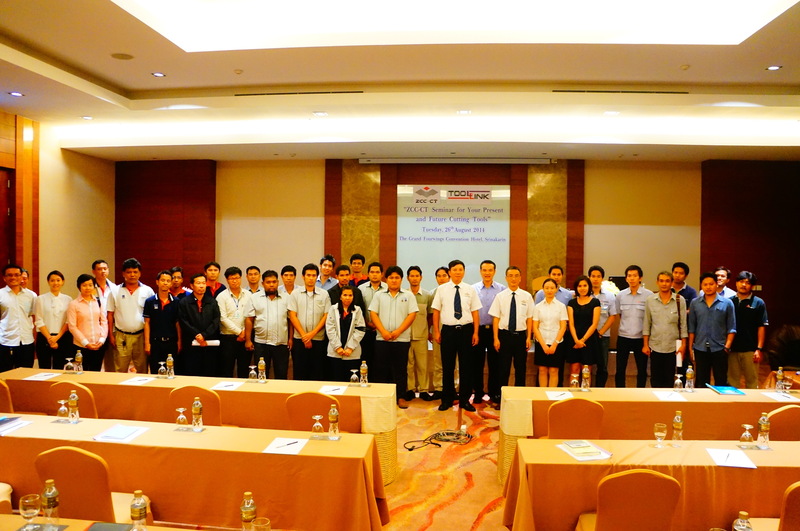 was established in 2006 to distribute and consult Advanced Cutting Tools to the Machining Industries. 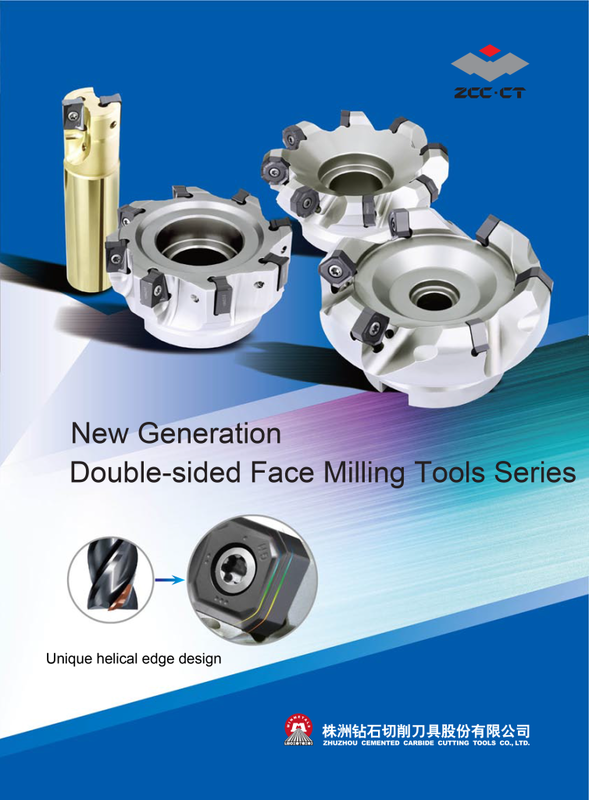 Our mission is to offer High Quality, High Performance and Cost Efficient Cutting Tools to all Machining Segments such as Automotive, heavy machining, Aerospace to Mold and Die. 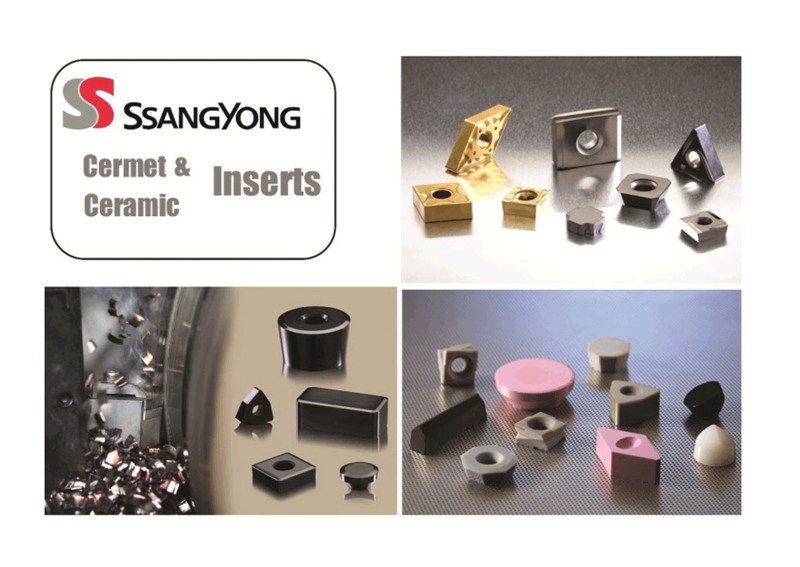 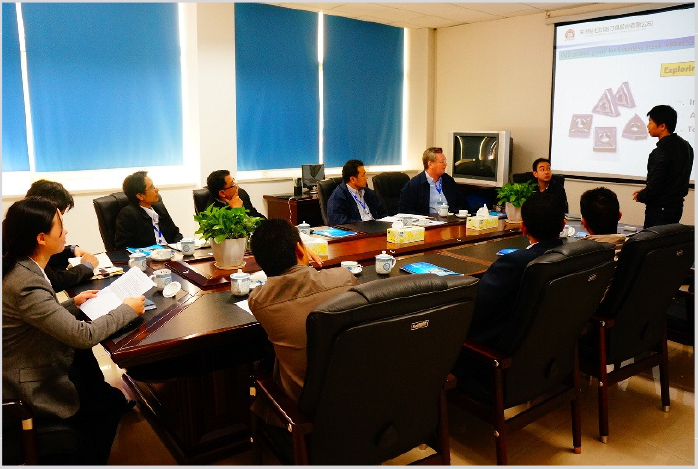 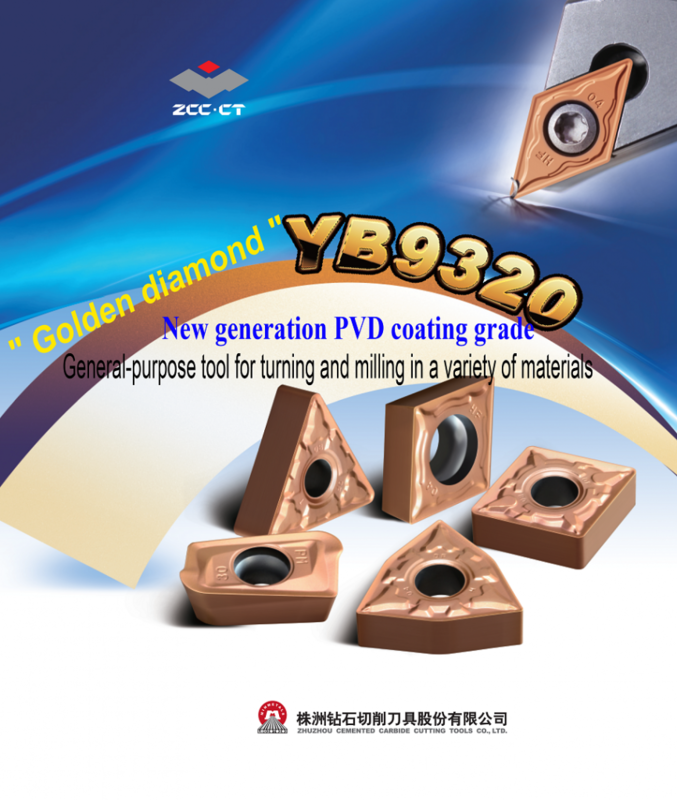 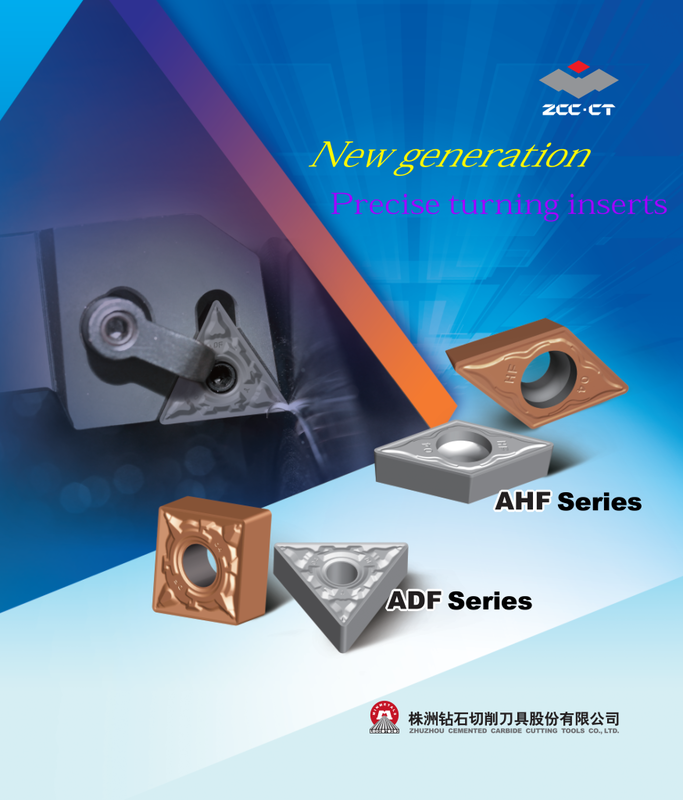 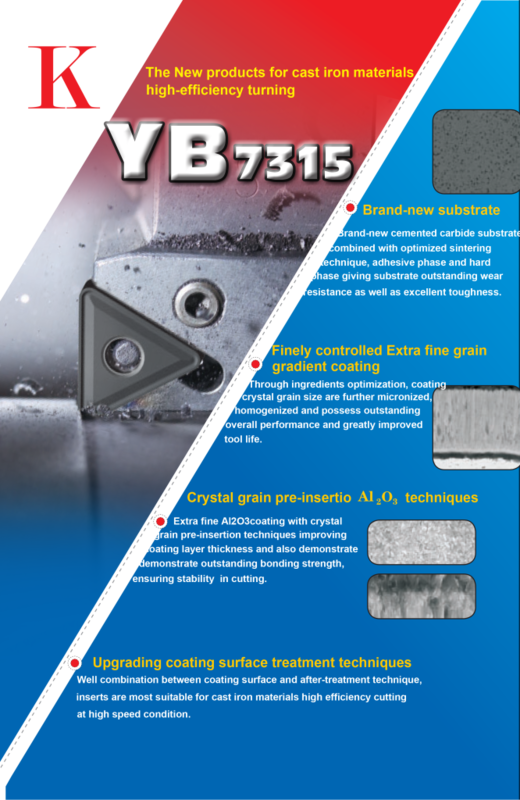 Tool Link Co., Ltd is an appointed distributor of Zhuzhou Cemented Carbide Cutting Tools (ZCC-CT) and SsangYong Materials Corporation (Cerabit). 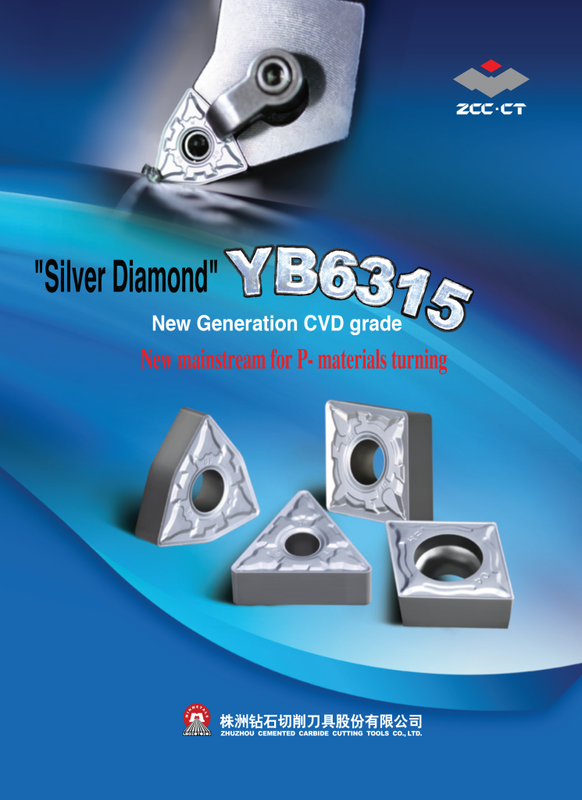 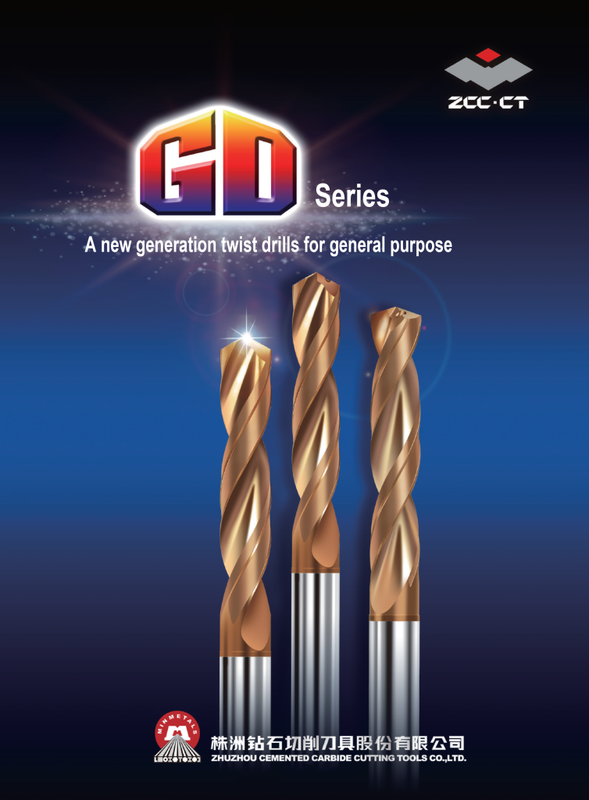 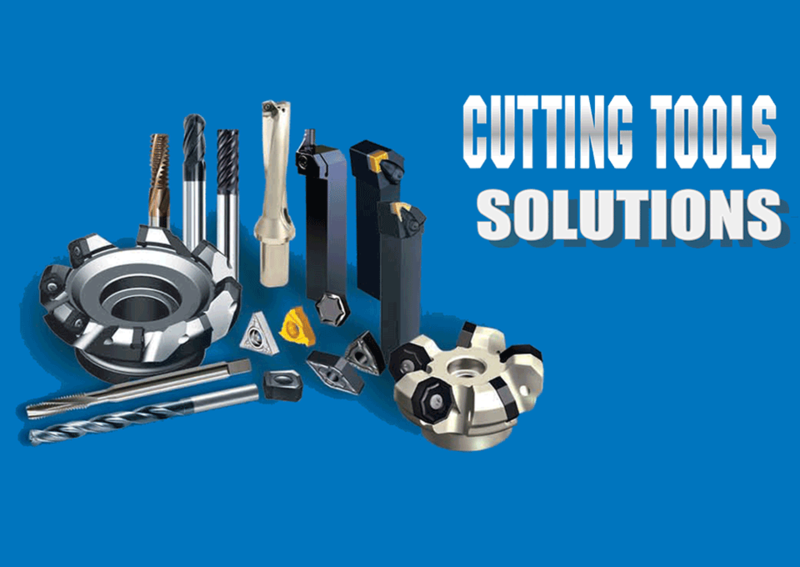 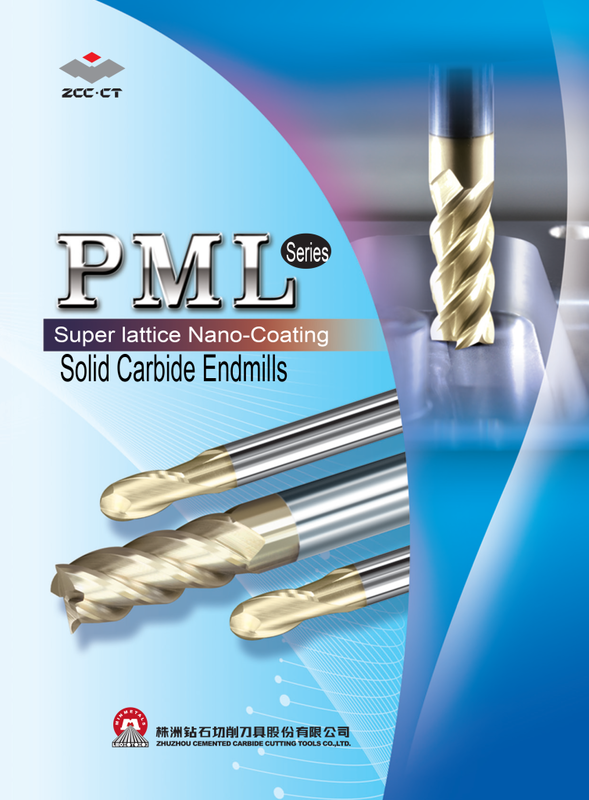 With the two strong brands, Tool Link offers a full range of carbide, cermet, ceramic, CBN and PCD Cutting Tools as well as the Technical Advices and Supports so call the Cutting Tools Solution Provider.